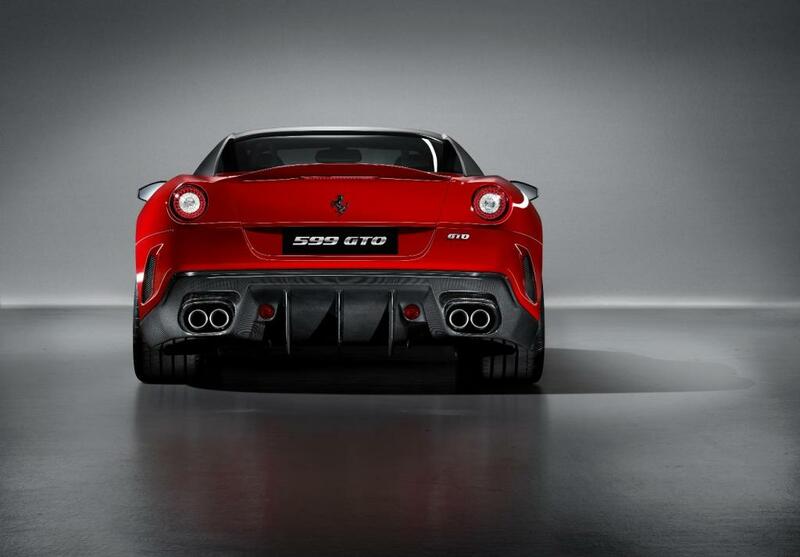 Additional Info: A package called the HGTE (Handling GT Evoluzione) adds stiffer springs, 10mm lower ride height and a stiffer anti-roll bar amongst other handling improvements. 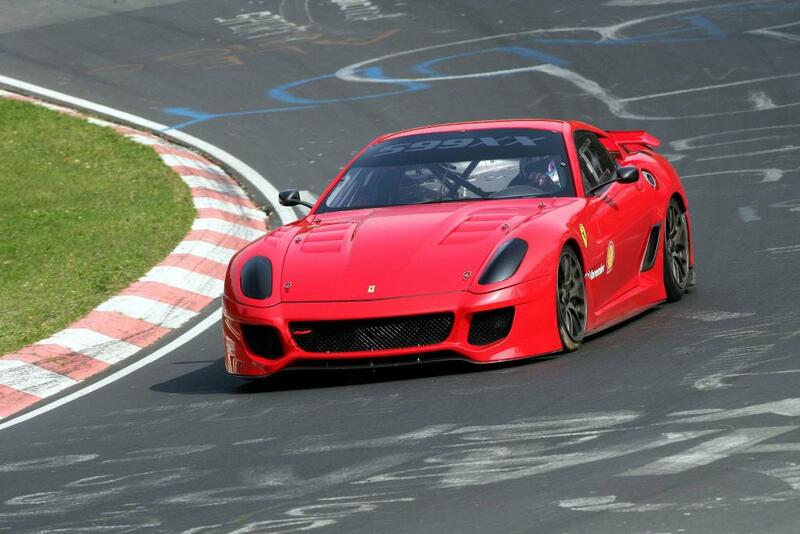 Has been around the Nurburgring in 7.47. 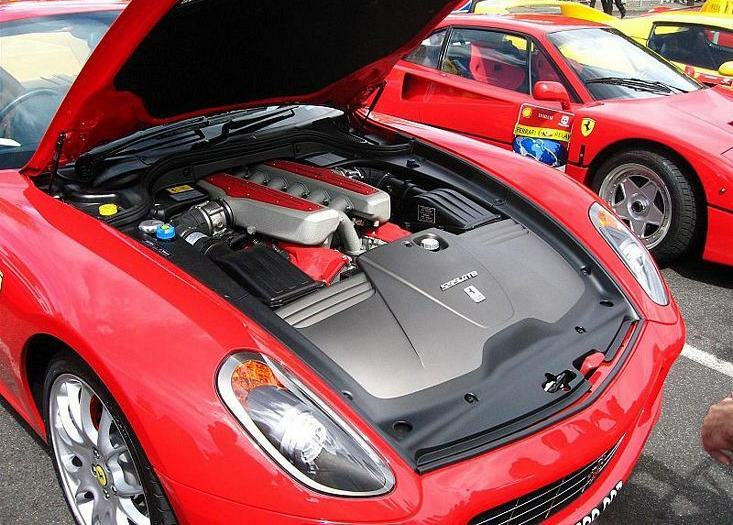 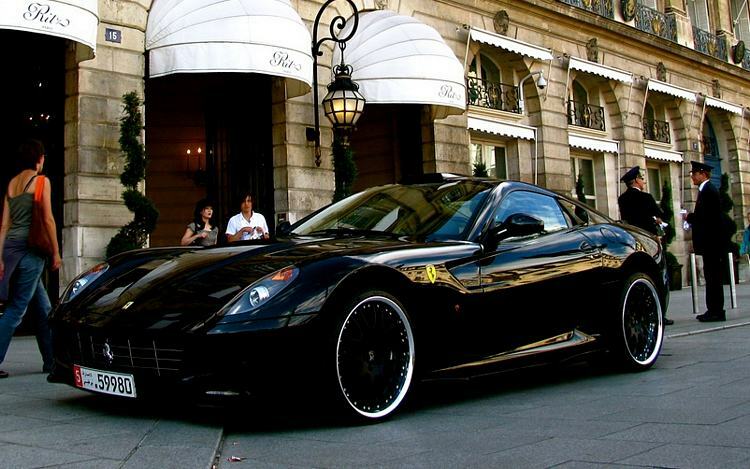 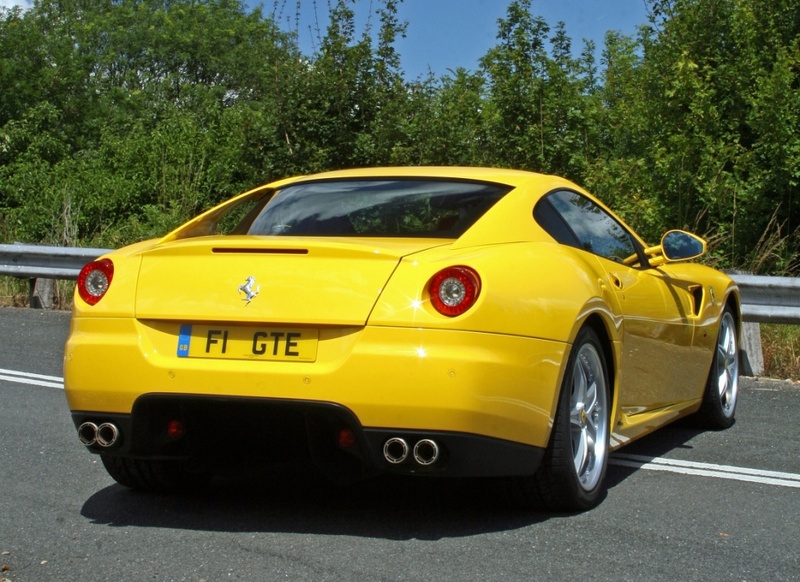 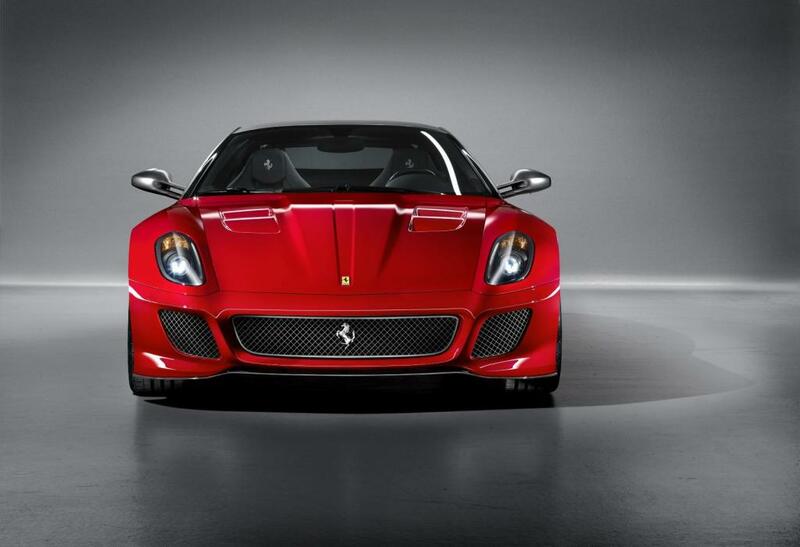 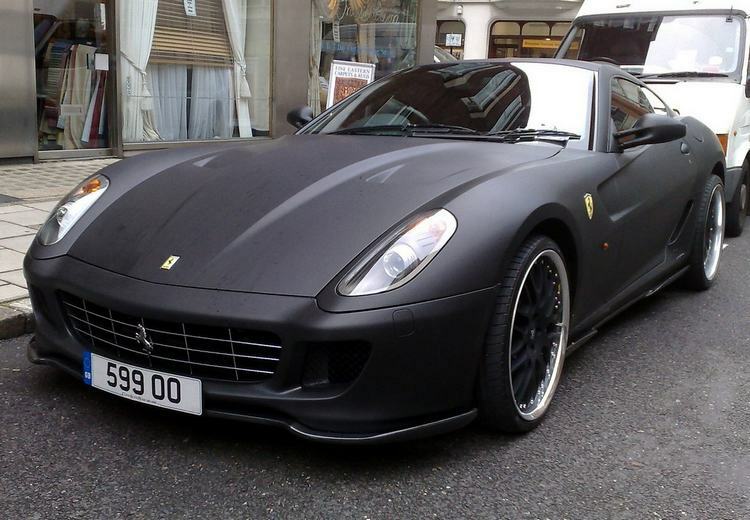 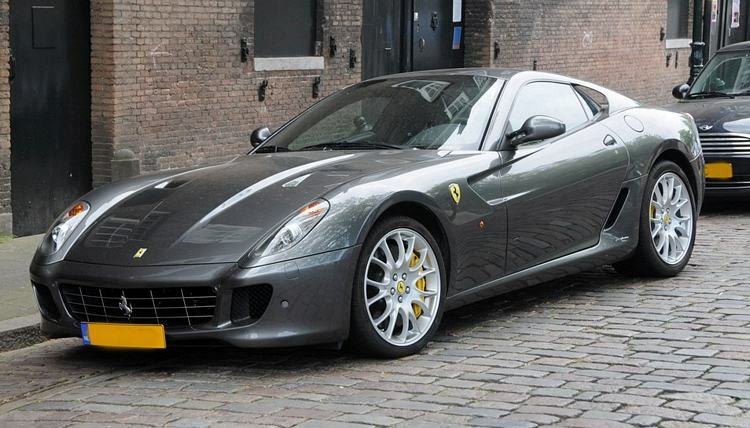 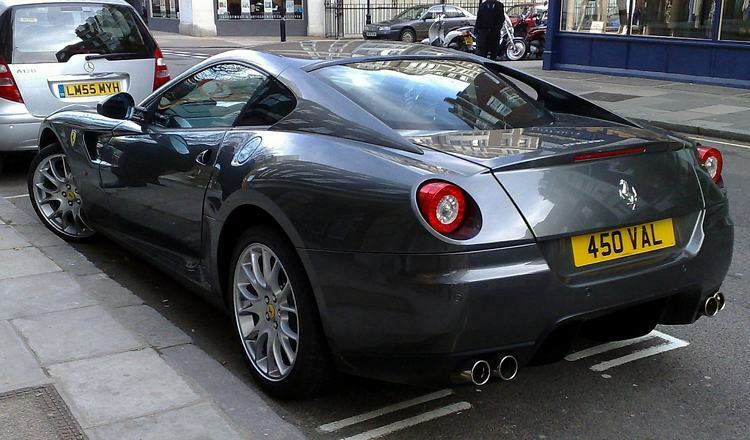 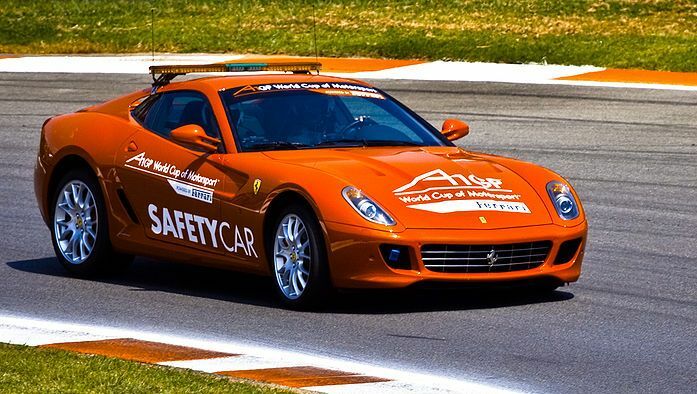 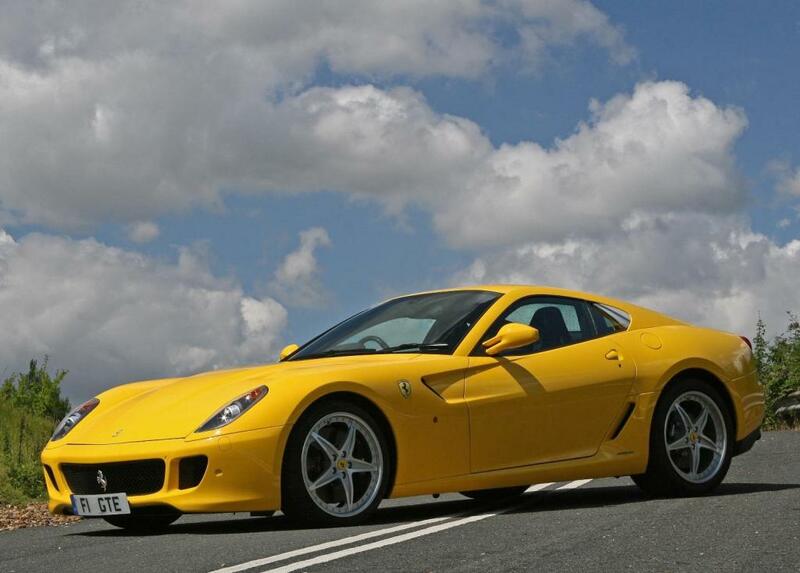 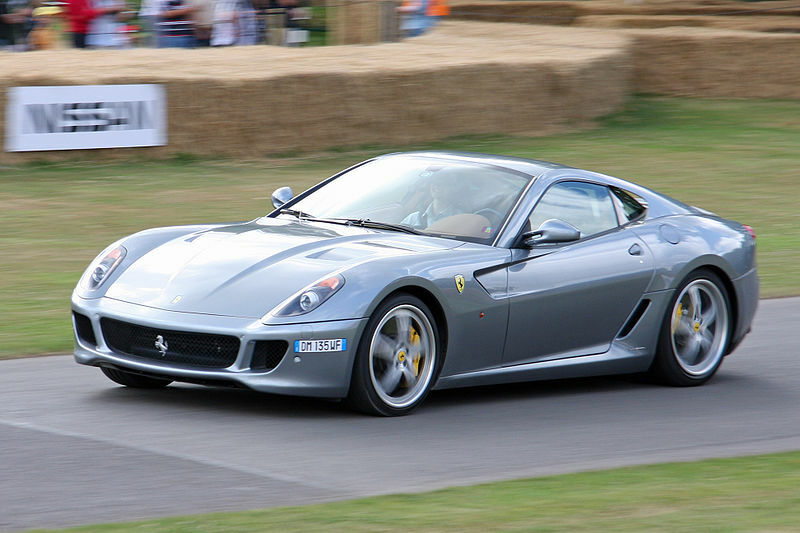 A track car version called the 599XX has over 700bhp produced at 9000rpm and much reduced weight. 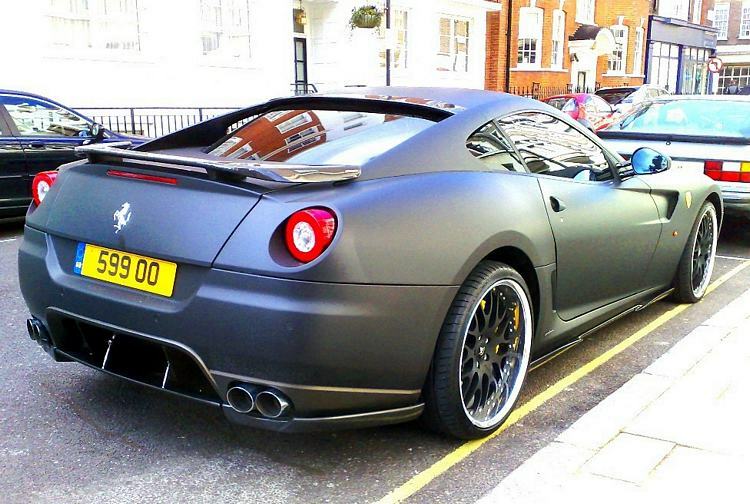 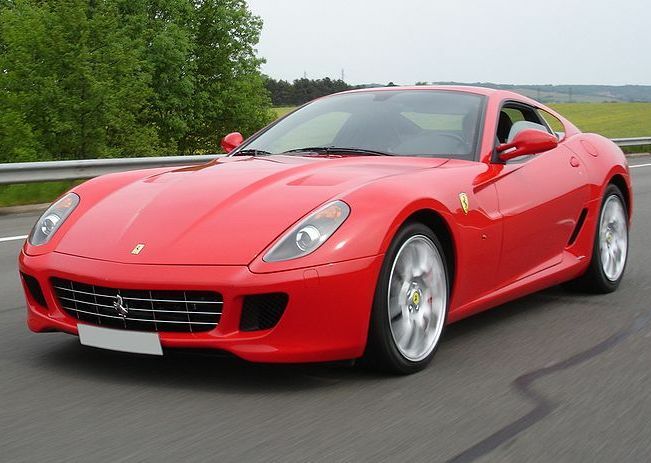 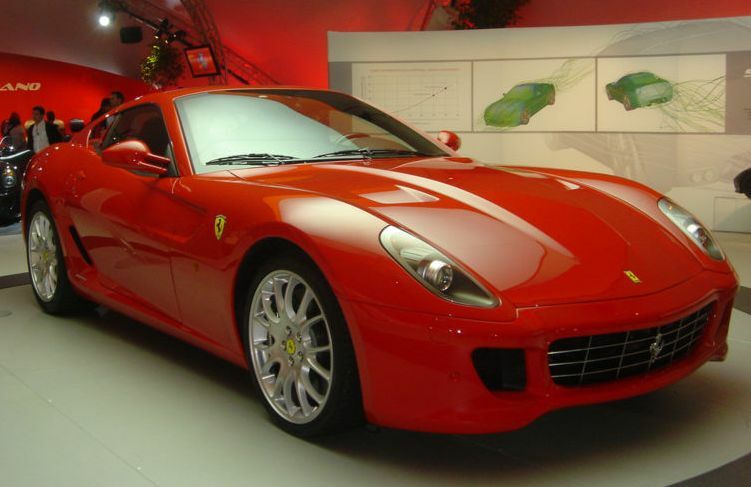 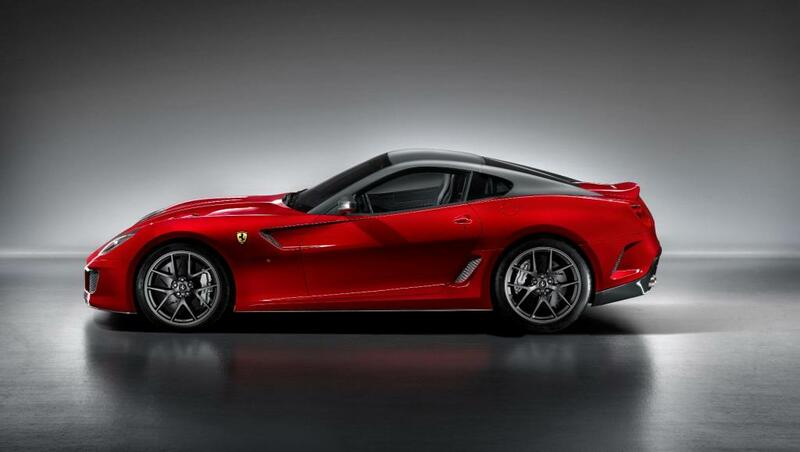 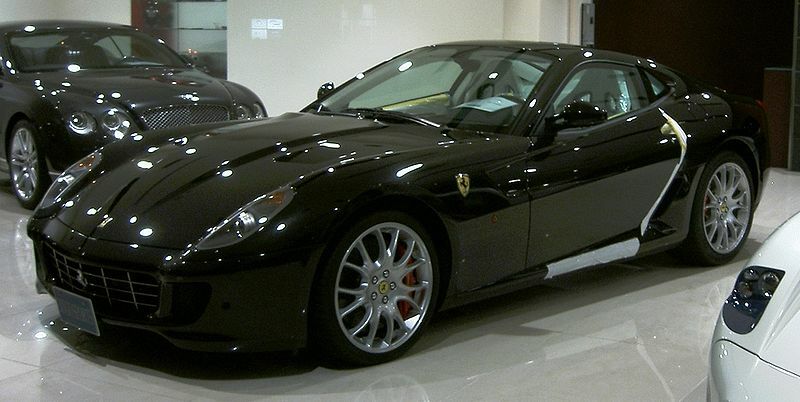 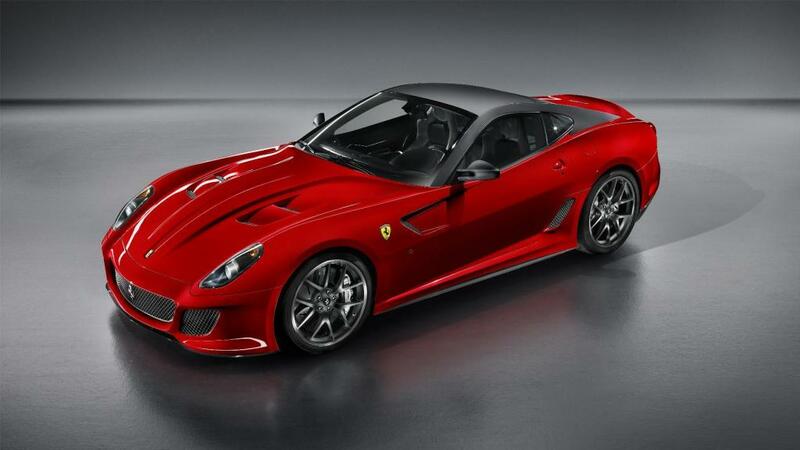 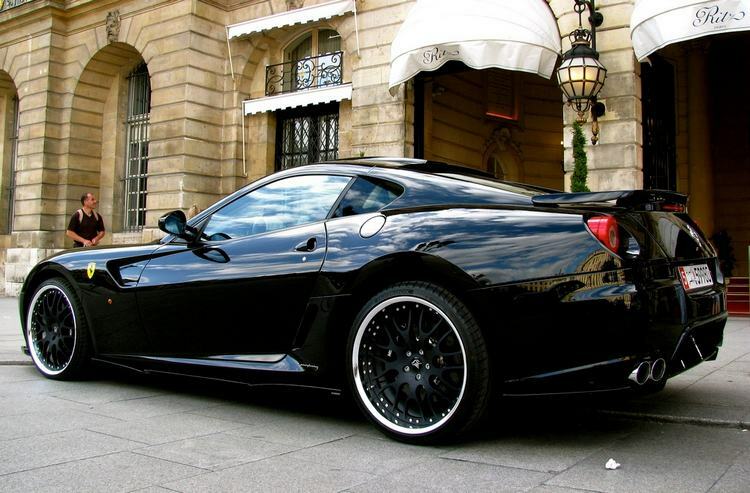 A 599 GTO, a road going version of the 599XX track car has now been added in 2010, with improved aerodynamics and a 670bhp/457lbft engine, it gets to 60 in around 3.2 secs and to 124mph in 9.8 secs.